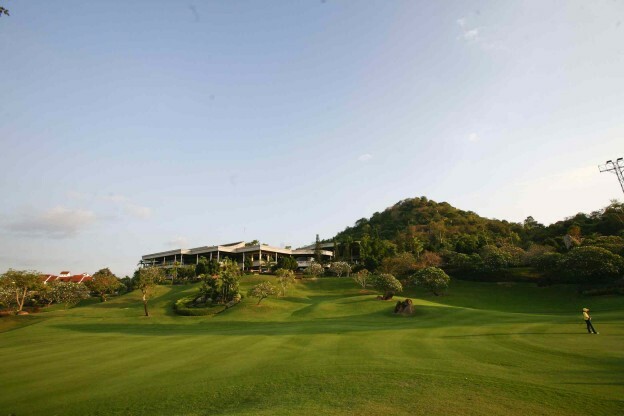 Book your tee-off time at Laem Chabang International Country Club, a championship golf course designed by Jack Nicklaus and truly one of the finest golf courses in Thailand. The rolling hills of the surrounding countryside have been used to great effect, and hazards to prevent you reaching the large elevated greens are in abundance. All rates in THB per golfer including Green-Fee, Caddie-Fee, Golf Cart, Transfer Hotel-Golf Course-Hotel and valid until October 31, 2015.